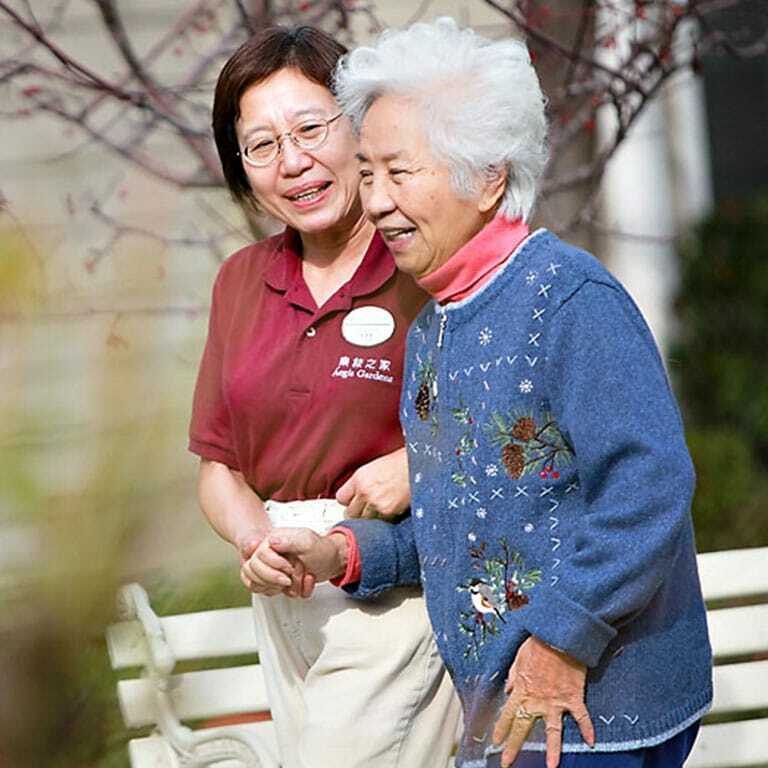 An Asian inspired assisted living and memory care community that immerses our resident in a culturally-rich lifestyle. 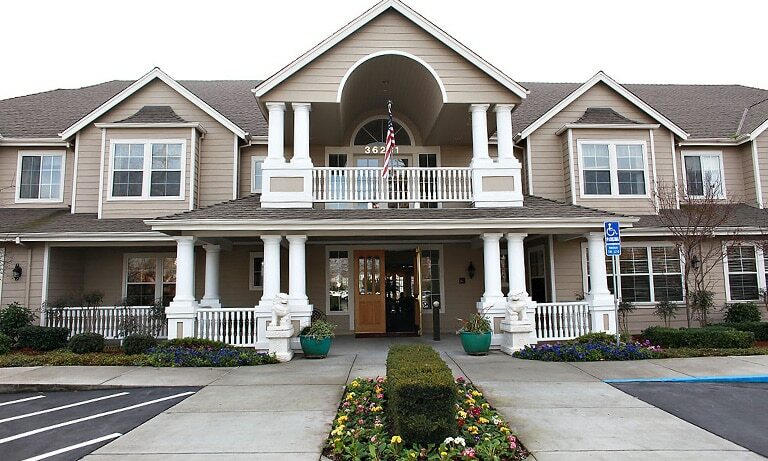 Aegis Living opened our first Asian inspired, culturally-authentic community in Fremont, California with huge success in 2001. Since opening under the brand name of Aegis Gardens®, our community has a waiting list for apartments. 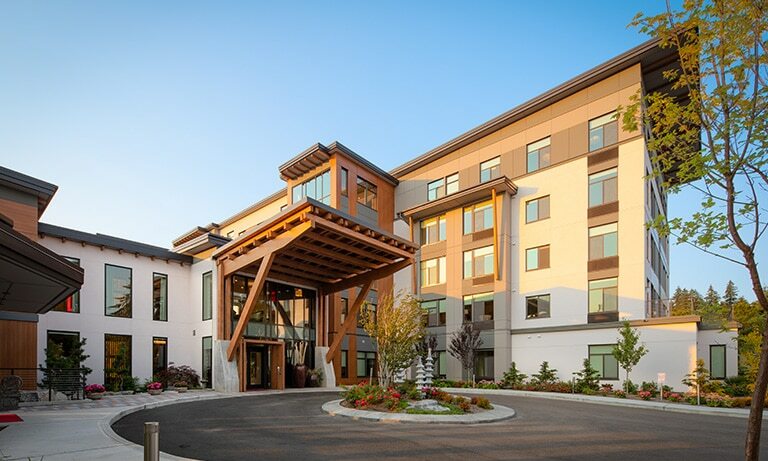 In 2018, Aegis Gardens opened a second location in Newcastle, Washington. 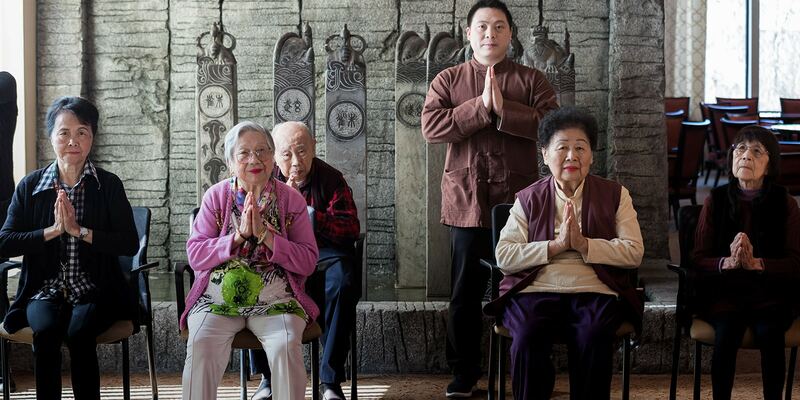 In addition to the carefully curated décor, integrated feng shui principles, authentic Asian cuisine, and engaging traditional activities, our multilingual care staff ensures that residents can express themselves and be clearly understood. But anyone who is open-minded or would like to retire in a place with an international flair and global appeal is more than welcome. Life is to be explored, celebrate, and shared. 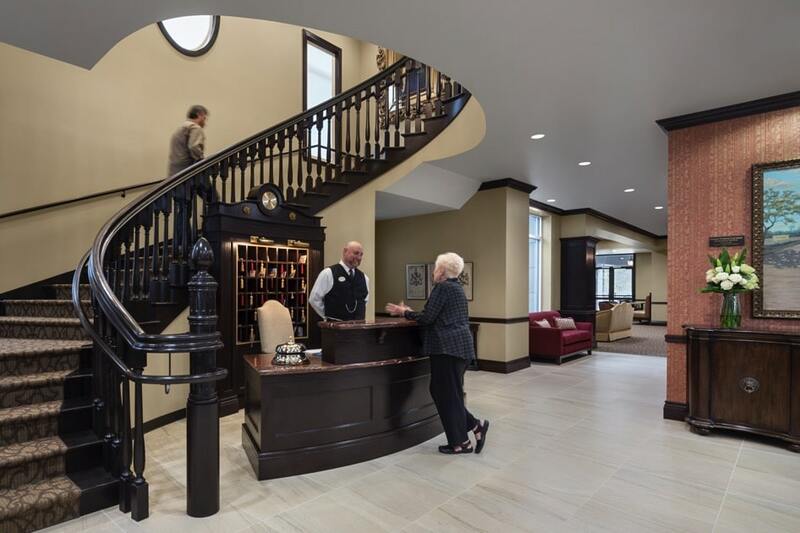 Aegis Gardens® is your doorway into a culturally rich and immersive experience in senior living. 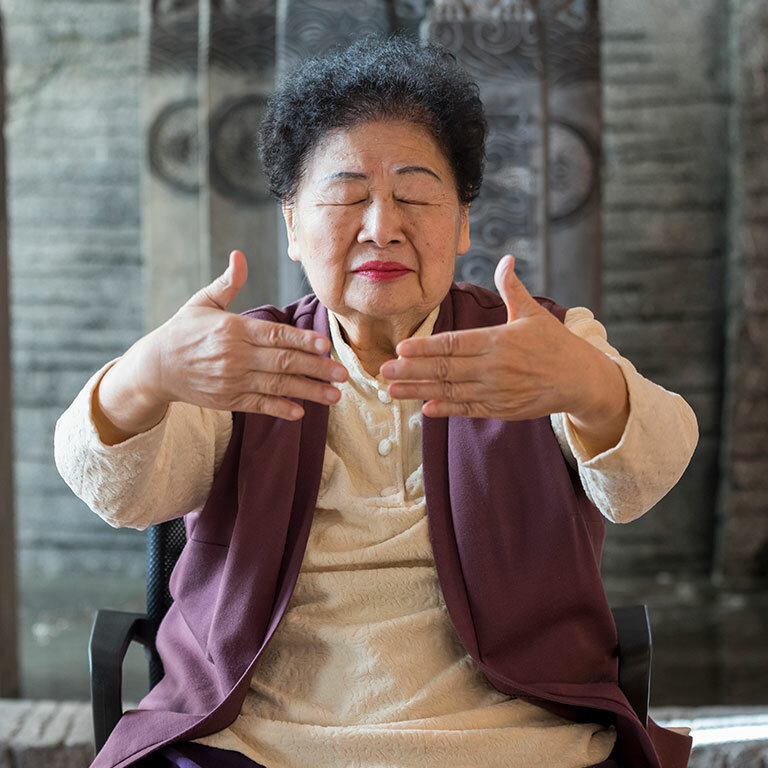 Life Enrichment directors plan a rotating calendar of engaging activities, including music therapy, art, calligraphy, Mahjong, tai chi, and so much more! Our abundance of amenities and scheduled activities have all been carefully selected with the interests of residents in mind to create a sense of belonging and commonality. Expand your social network when surrounded by neighbors engaged in planned activities, cared for by our energetic staff, and meet new friends and their family members. Aegis Gardens offers a unique community where residents form strong bonds over a shared culture and background. Available 24/7 multilingual care staff with a holistic approach for caring for mind, body, and spirit. Meticulously curated objects and decor adorn our common areas designed for the comfort and delight of our residents. 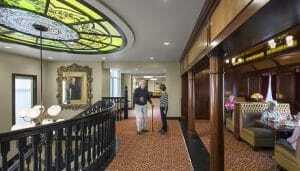 Concierge services, housekeeping weekly services, laundry services, and scheduled transportation. 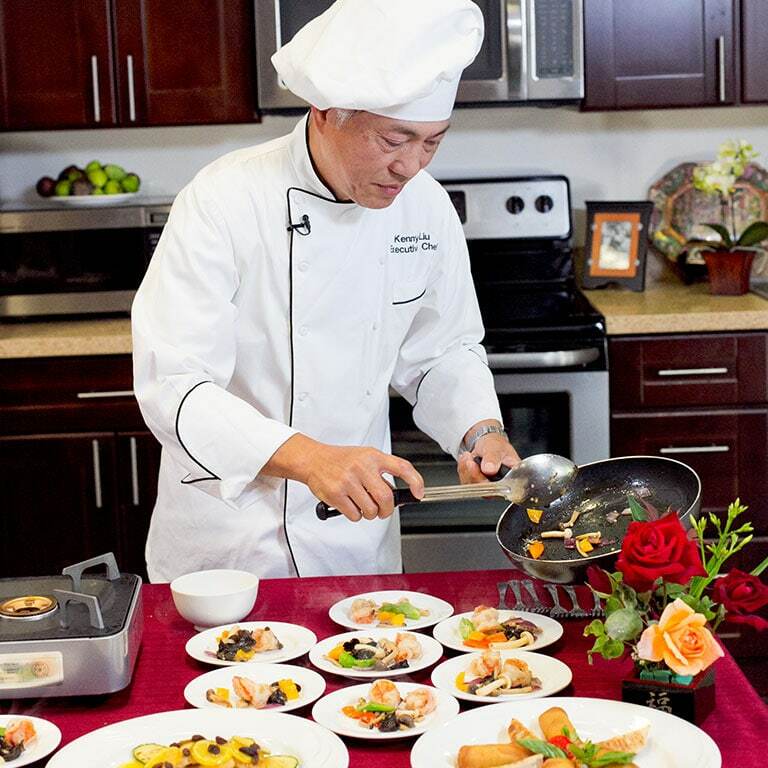 Chef-prepared, authentic Asian cuisine that evokes fond memories for our residents. Spa services, including massage room, barbershop, hair and nail services, and a fitness center. Our multilingual care staff brings joy and enthusiasm to each day while ensuring our residents are well cared for and clearly understood. Not only do we monitor our residents’ physical health, but we also support their personal wellbeing with socialization, meditation, family involvement, and mental stimulation. Our around-the-clock care staff and nurse provide personalized care for each resident, including those with memory care needs. Available medical services include in-house primary care doctors, physical and occupational therapists, podiatrists, geriatric psychiatrists, in-house pharmacy, and acupuncture therapy through regularly scheduled appointments in the community. 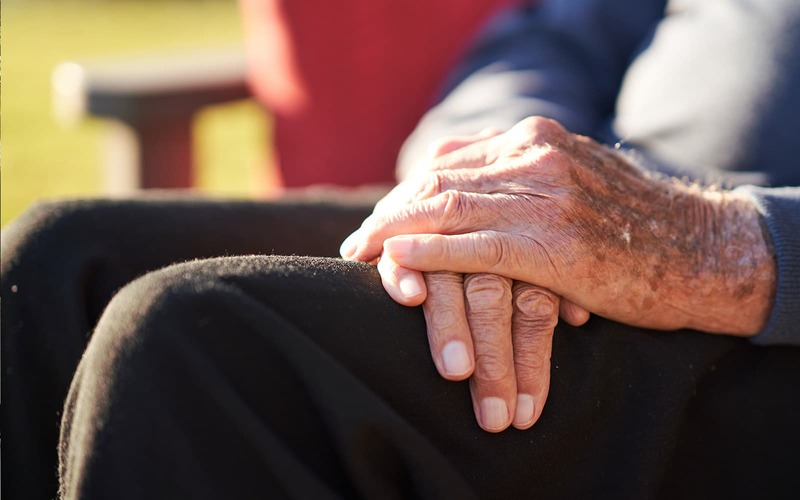 When shopping for long-term care, know the numbers. 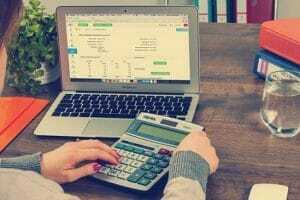 Different long-term care companies structure their pricing in a variety of ways. For comparison, Aegis Living bases the cost of care on rent and care points.